Finance got bailed out, we got sold out. 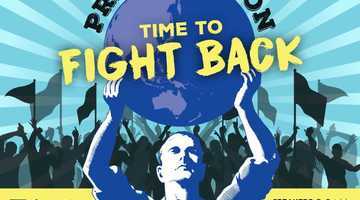 Trading Privatisation : Time to Fight Back! This workshop aims at building the capacity of trade unions to engage confidently in remunicipalisation processes, the other side of anti-privatization campaigns. There is a growing body of research and documentation that shows that cities, communities and in some cases states are increasingly bringing back public services from private to public ownership due to the failure of privatization to keep its promises in term of cost effectiveness, service quality and user access. Besides, research consistently points to the poor working and labour rights conditions of workers employed in privatized public services. The growing experience trade unions are accumulating in this field represents a valuable body of knowledge to tap into to learn from each other and successfully address challenges while avoiding common mistakes. Yet, the labour angle of remunicipalisation is clearly under-researched. This workshop aims at filling that gap, bringing together the contributions of PSI trade union representatives from four continents and distilling lessons learned, to build the capacity of trade unions to engage confidently in remunicipalisation processes, the other side of anti-privatization campaigns. 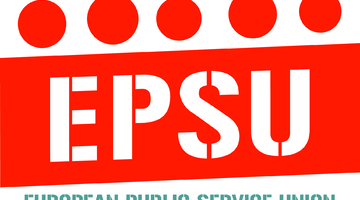 This workshop is aimed at trade union representatives with a direct experience of remunicipalising public services and/or with an interest in peer learning about these processes with a view to engage and drive remunicipalisation processes in the future. We welcome allied civil society organization representatives, academics and activists. The debate on alternatives to privatised ownership models for public services is back on the academic and political agenda. 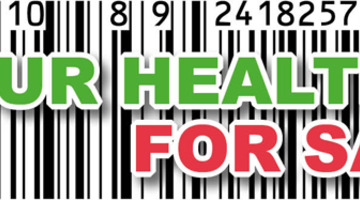 What's driving remuncipalisation and why is it a better alternative than private provision? This video explores water 'remunicipalisation' in Buenos Aires and Paris, looking at the challenges and benefits of reclaiming public water. It calls on citizens worldwide to mobilize around this option. Reclaiming Public Services is vital reading for anyone interested in the future of local, democratic services like energy, water and health care. This is an in-depth world tour of new initiatives in public ownership and the variety of approaches to deprivatisation. 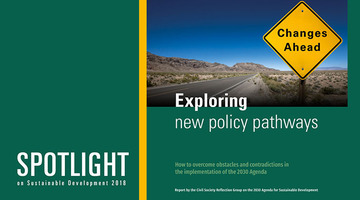 This spotlight on SDG 9 - Industry, innovation and infrastructure - is an extract from the Civil Society Report "Spotlight on Sustainable Development 2018" - the new global report which assesses obstacles and contradictions in the implementation of the 2030 Agenda. Public-Private Partnerships (PPPs) are increasingly being promoted as the solution to the shortfall in financing needed to achieve the Sustainable Development Goals (SDGs). Economic infrastructure, such as railways, roads, airports and ports, but also key services such as health, education, water and electricity are being delivered through PPPs in both the global north and south. This report gives an in-depth, evidence-based analysis of the impact of 10 PPP projects that have taken place across four continents, in both developed and developing countries. These case studies build on research conducted by civil society experts in recent years and have been written by the people who often work with and around the communities affected by these projects. 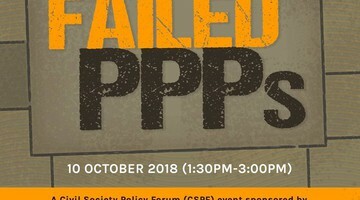 The new report Why Public-Private-Partnerships (PPPs) don’t work: The many advantages of the public alternative contains a combination of 30 years of research by David Hall, former Director of Public Services International Research Unit (PSIRU) University of Greenwich, UK. 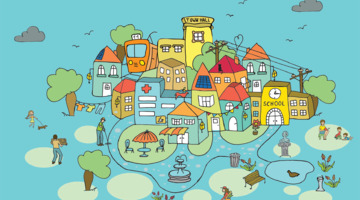 In this guide, economist John Loxley takes a critical look at the case for and against using public-private partnerships (P3s) for municipal infrastructure.His analysis goes beyond the claims made by P3 promoters to examine the costs and consequences of privatizing vital community assets. Through a series of questions, Dr. Loxley outlines the problems that accompany infrastructure and service privatization, and highlights the value of keeping vital assets and services public. 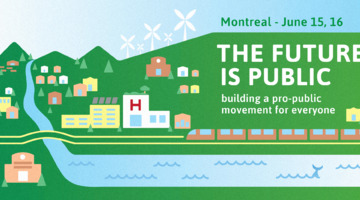 With growing financial and political pressure on municipalities to use P3s, this guide is a timely resource that answers key questions about financing and delivering infrastructure projects. With this guide, municipal councillors and civic officials will be able to ask the right questions before considering entering into a P3. Communities across Australia are feeling let down by privatisations that deliver worse and often more expensive services. 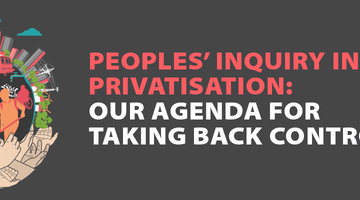 The People’s Inquiry into Privatisation started because there is a clear need to map the impact of privatisation on our communities and to articulate alternatives to orthodox economic and political ideas that are driving declining coverage and quality of essential services. This chapter is an extract from the civil society report "Spotlight on Sustainable Development 2018". Waste collection and management are essential public services for every community and are necessary for the protection of public health and the environ- ment. Quality waste-related services are critical to urban management and policies, they underpin thriving local economies and are vital to ensure public spaces can be enjoyed by everyone. Whenever urban waste services and management systems are poor or fail, inhabitants suffer bad living conditions – especially those in the poorest neighbourhoods and slums – and social discontent rises. It is no surprise the issue of waste services is often a hot topic in local government elections worldwide. This paper advocates a form of economic democracy based around diverse forms of public ownership. It does not prioritize one particular scale but recognizes the importance of decentralized forms of public ownership, to encourage greater public participation and engagement, mixed with higher level state ownership, for strategic sectors and planning for key public policy goals (e.g. tackling climate change). 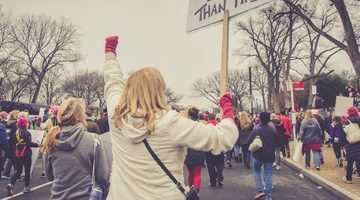 It takes a deliberately pluralistic definition of public ownership, recognizing both state ownership and the role that cooperatives and employee ownership could play in a more democratic economy. 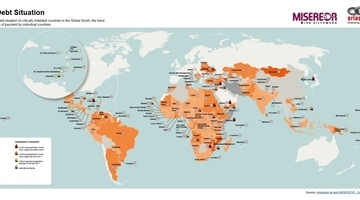 A new report called “Here to stay: Water remunicipalisation as a global trend” was released on 13 November 2014 by the Transnational Institute (TNI), Public Services International Research Unit (PSIRU) and the Multinational Observatory. The report documents how despite more than three decades of relentless promotion of privatisation and public-private partnerships (PPPs) by international financial institutions and some national governments, the negative experience of water privatisation is leading many policy makers to decide that the public sector is better placed to provide quality services to citizens and to promote the human right to water. This research examines how the outsourcing of the municipal solid waste collection services in Winnipeg has impacted the quality of jobs for those who work in this industry. Our research shows that the outsourcing of these services has resulted in many of these positions being filled through temporary help agencies (THA) and that the quality of this type of work is very precarious. Reclaiming Public Ownership attempts to go beyond traditional leftist arguments about the relative merits of free markets and central planning to present a radical new conception of public ownership, framed around economic democracy and public participation in economic decision-making. Adam Larragy is impressed by the delicate balance this book achieves, in that it is able to articulate demands for economic democracy through collective ownership whilst also acknowledging the need to engage with the state in order to create and promote pluralistic forms of public ownership. 10 years after the privatization of EMFAPATUMBES. Exit or Failure? Is it appropriate to privatize water? results of the privatization of water in tumbes. FENTAP with the support of the Labor Consultancy Program, PLADES to carry out a study about the Impacts of the concession.